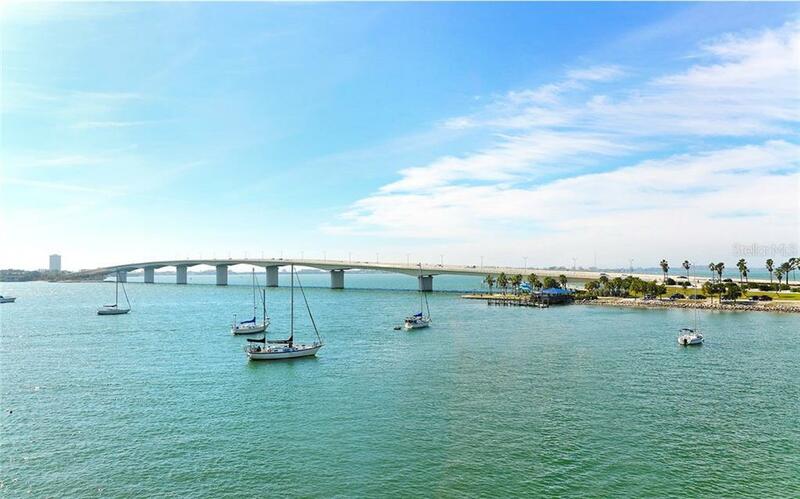 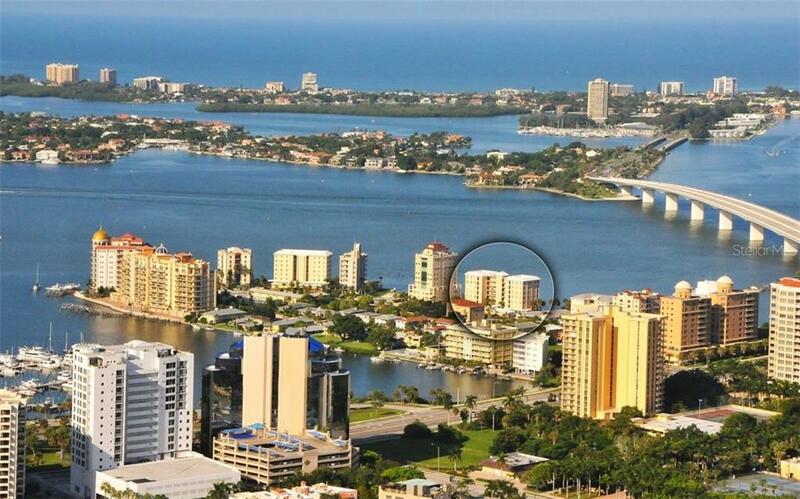 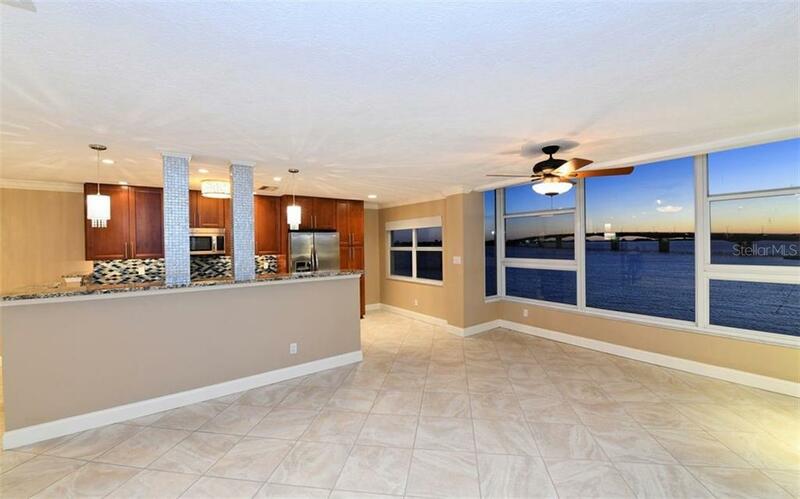 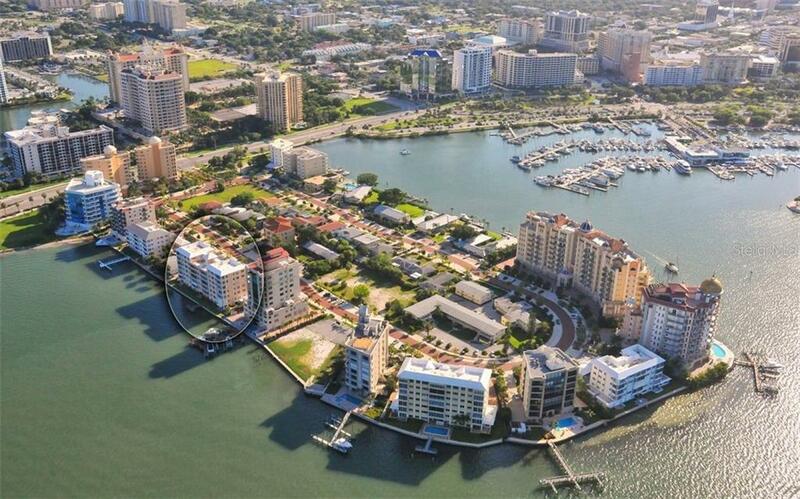 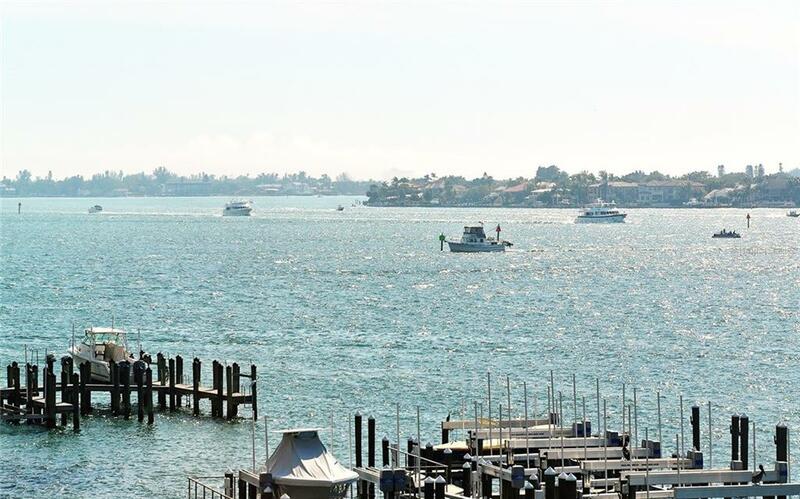 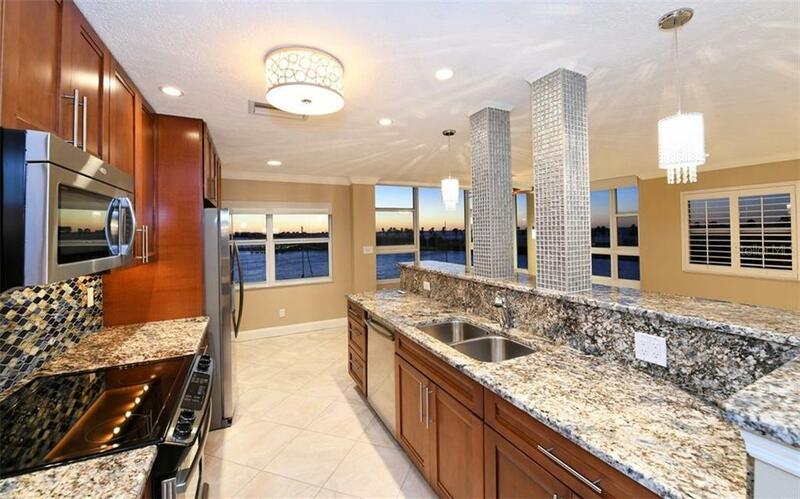 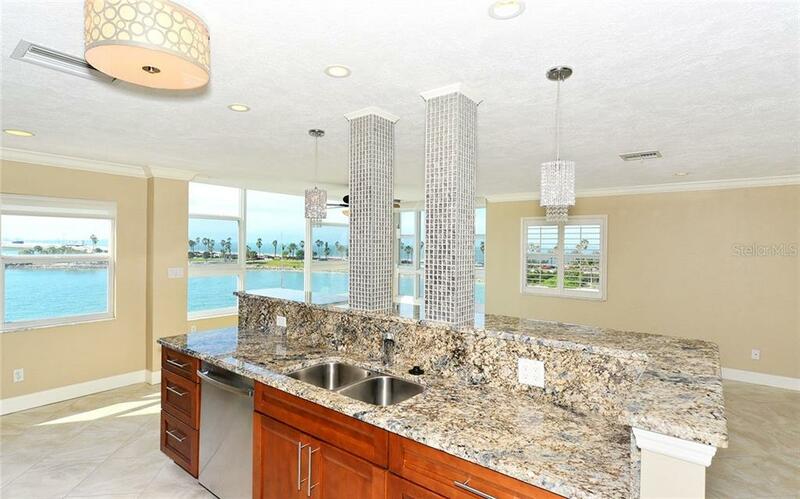 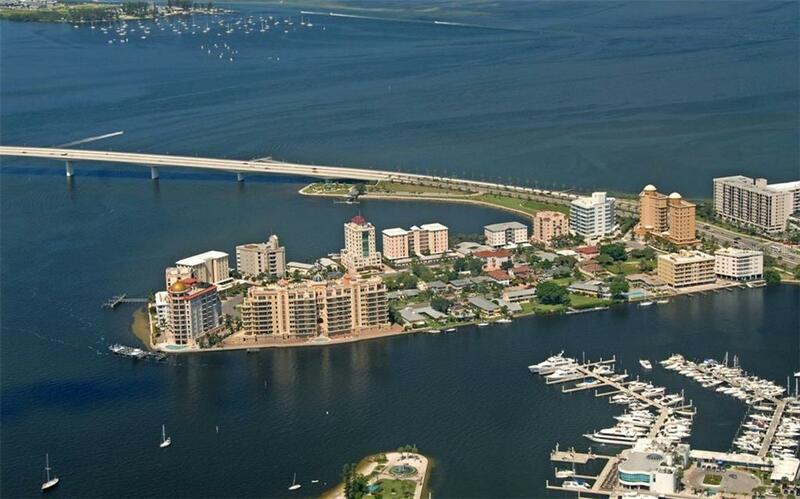 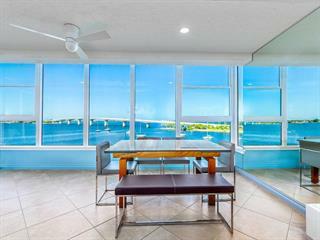 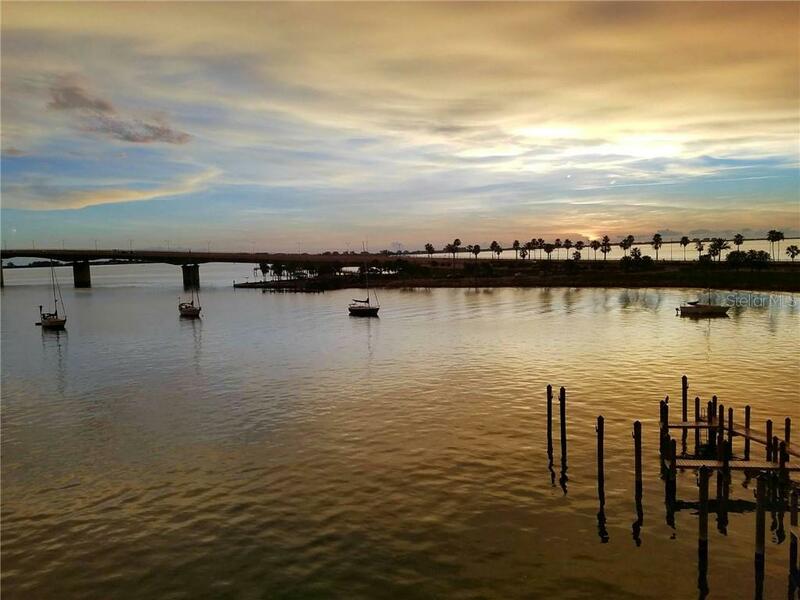 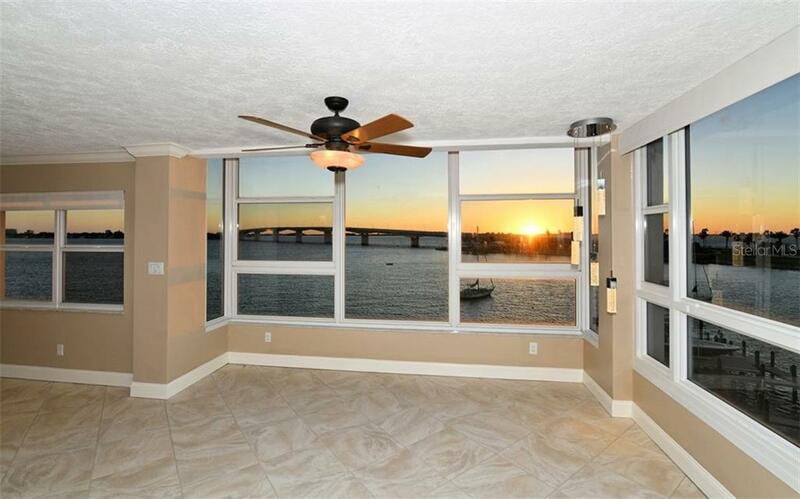 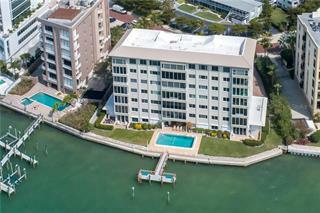 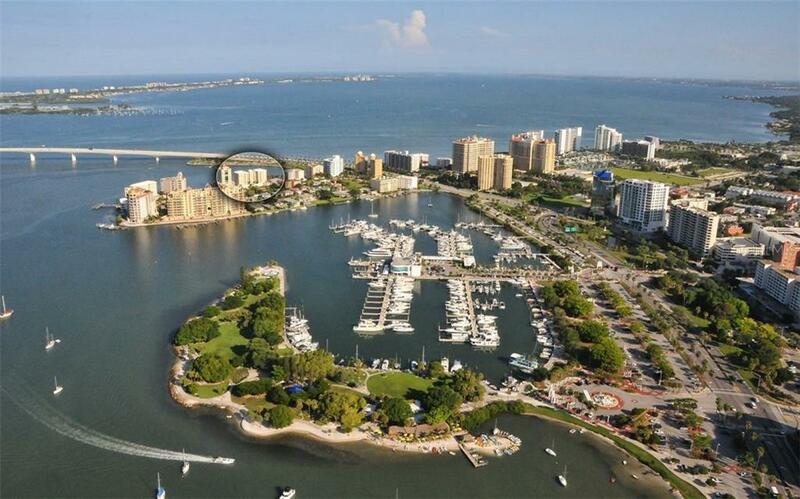 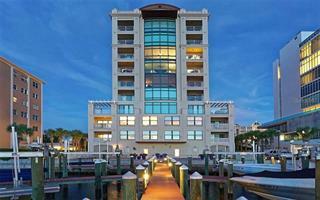 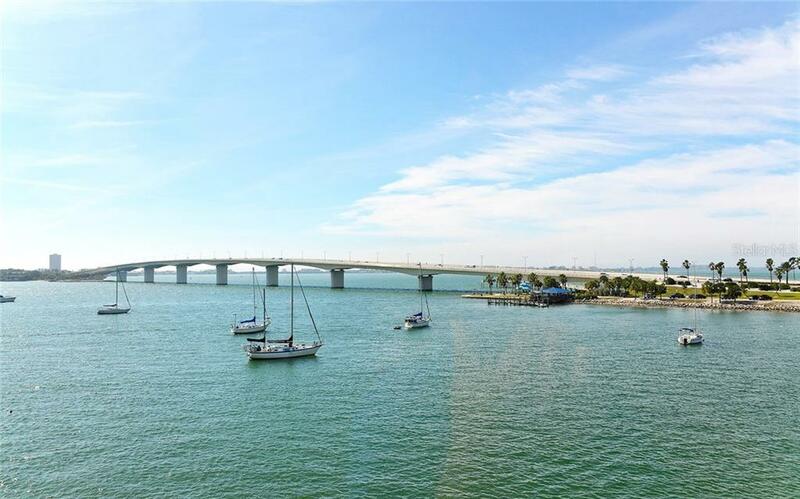 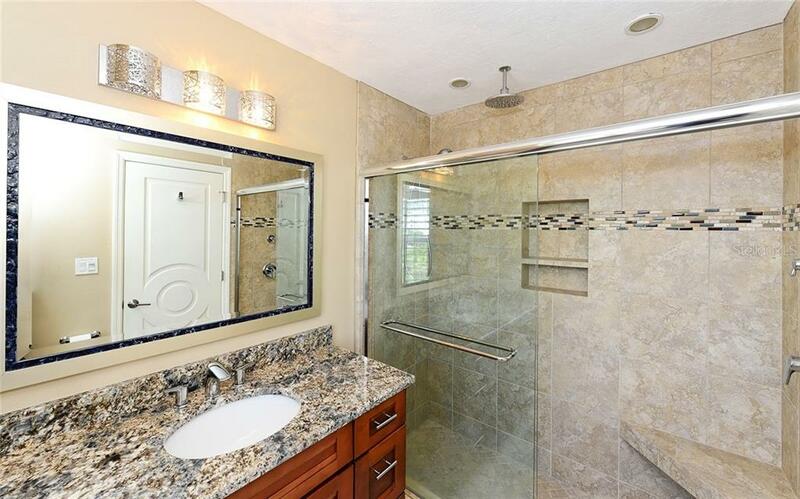 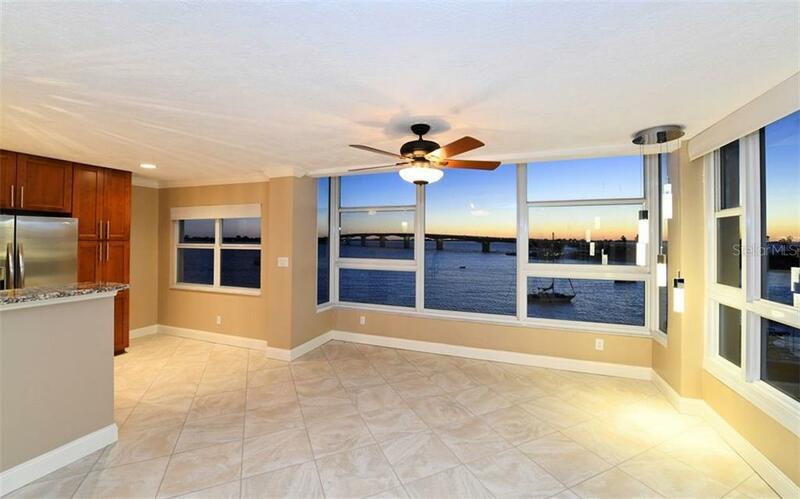 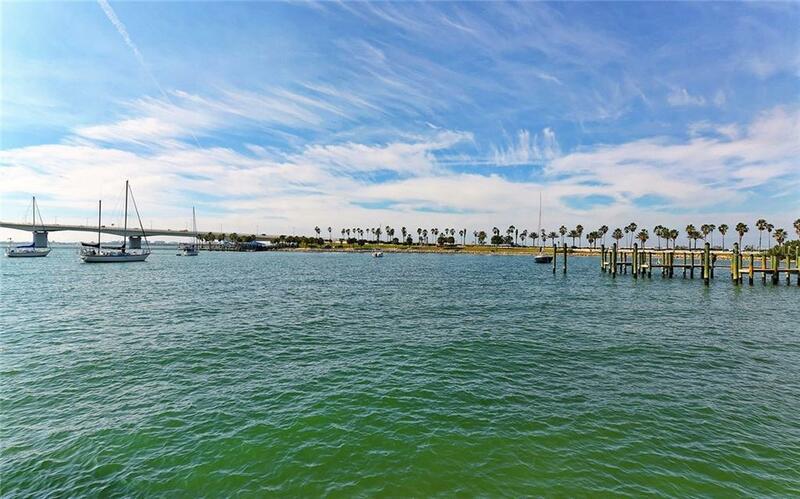 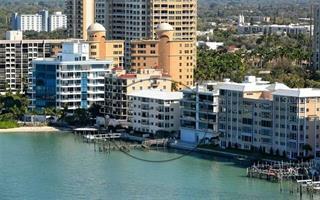 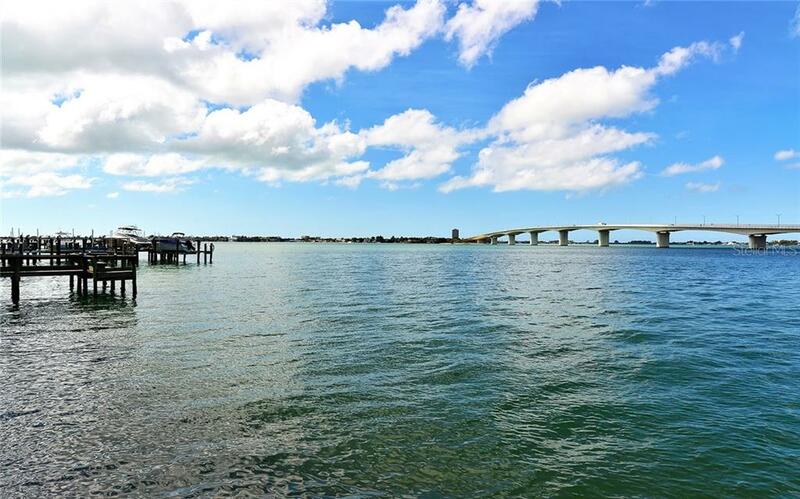 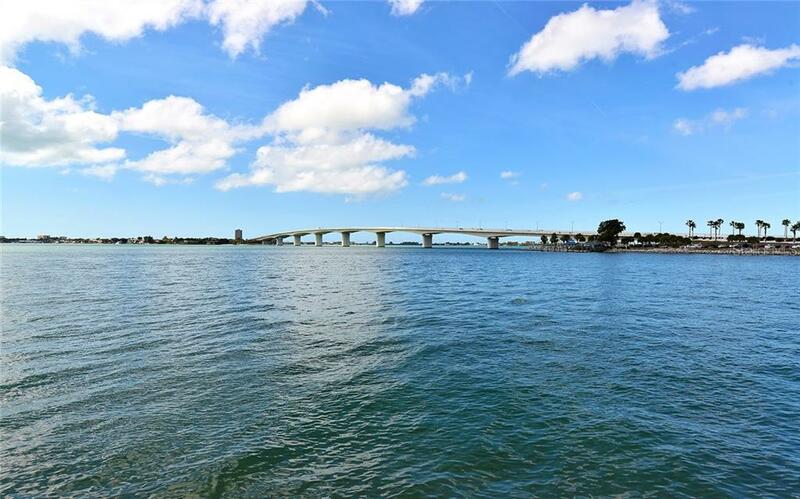 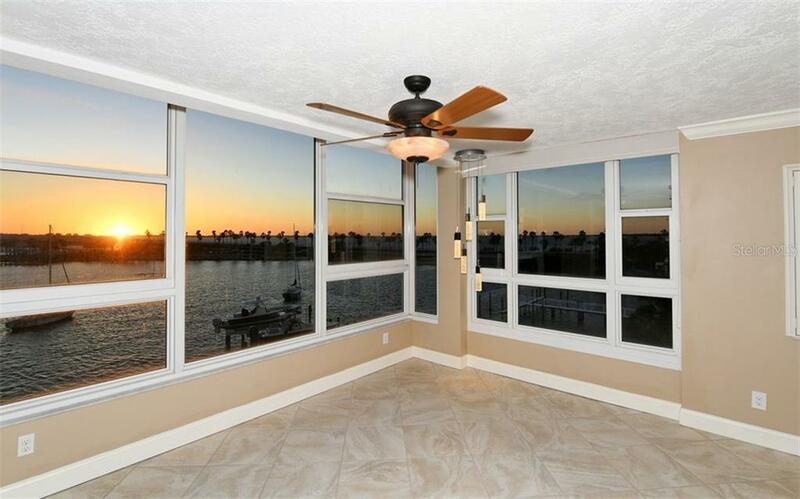 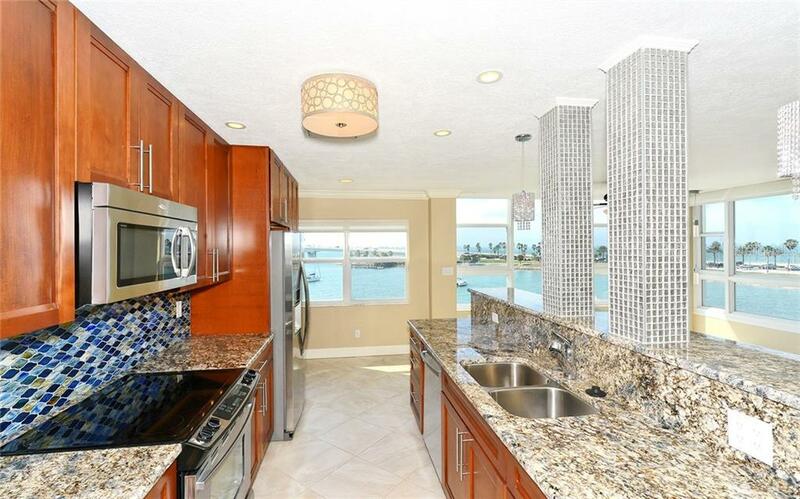 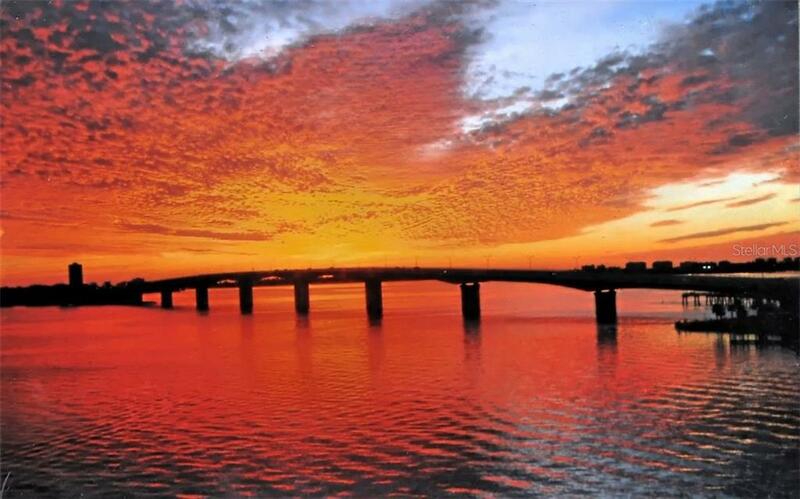 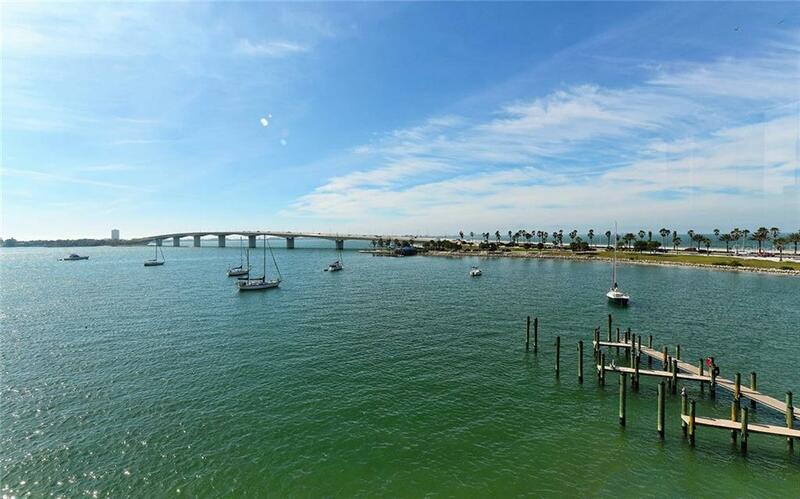 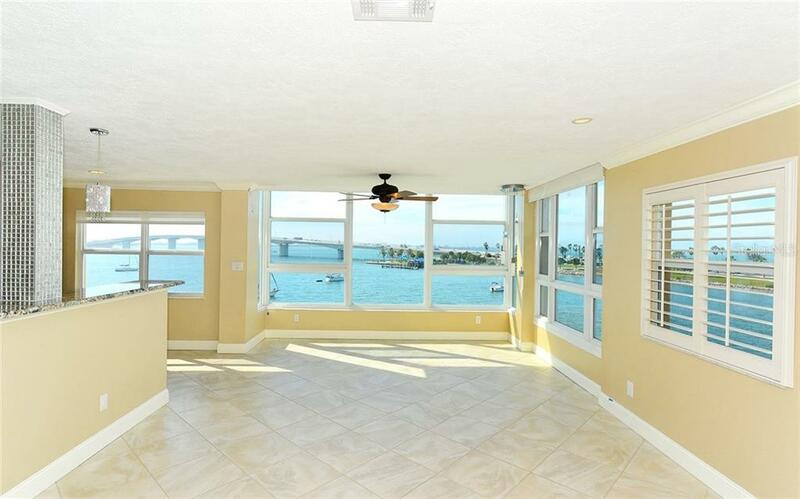 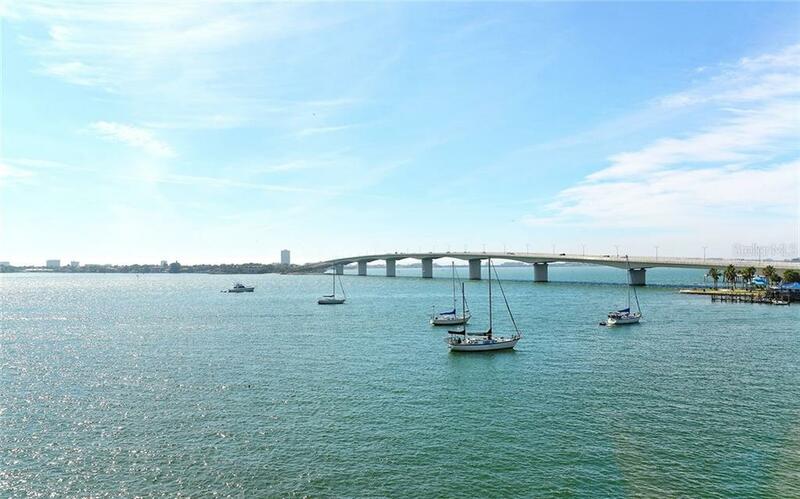 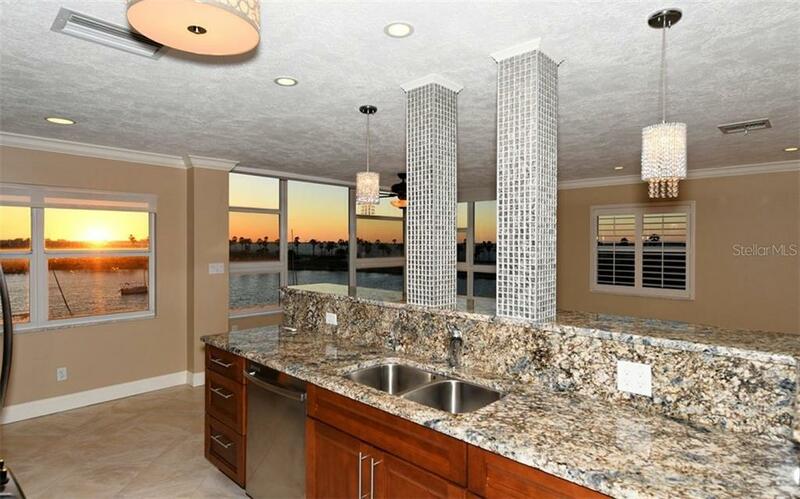 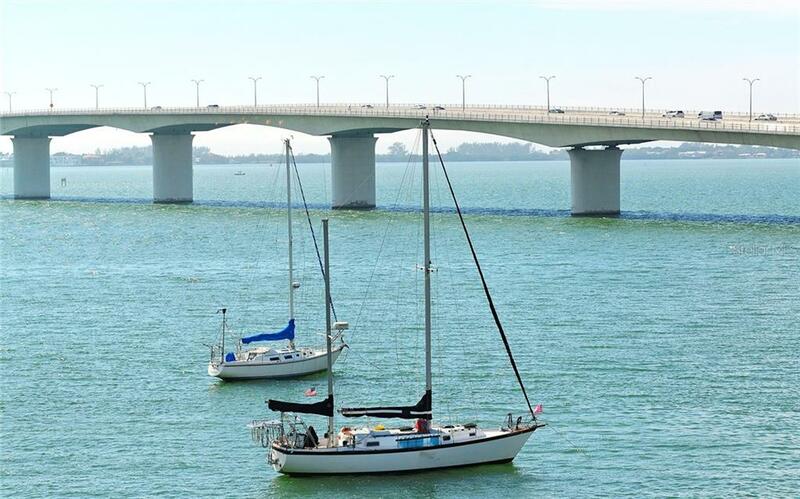 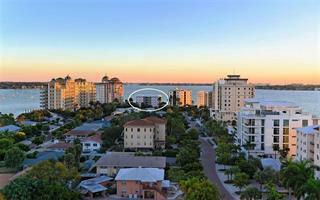 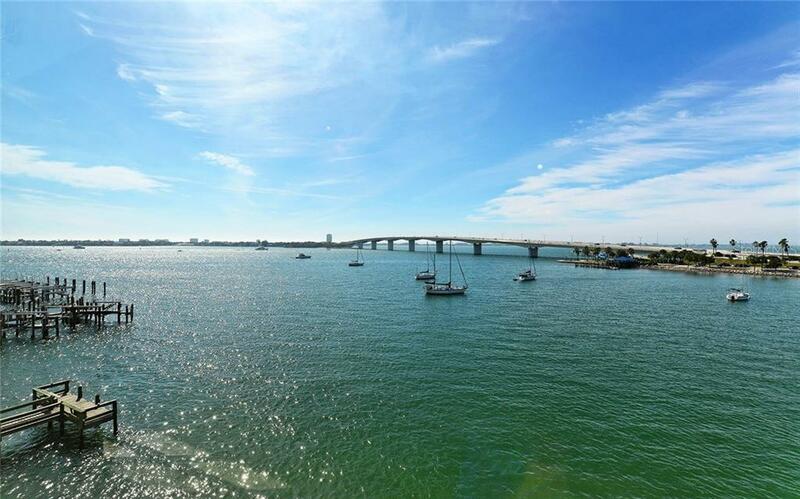 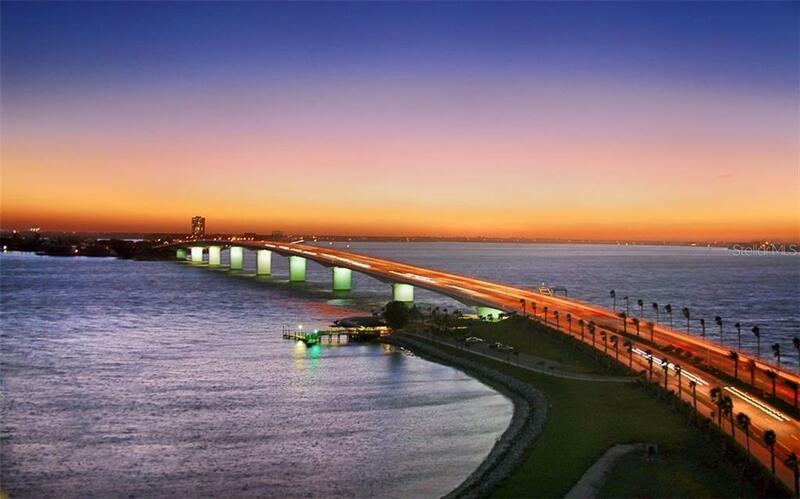 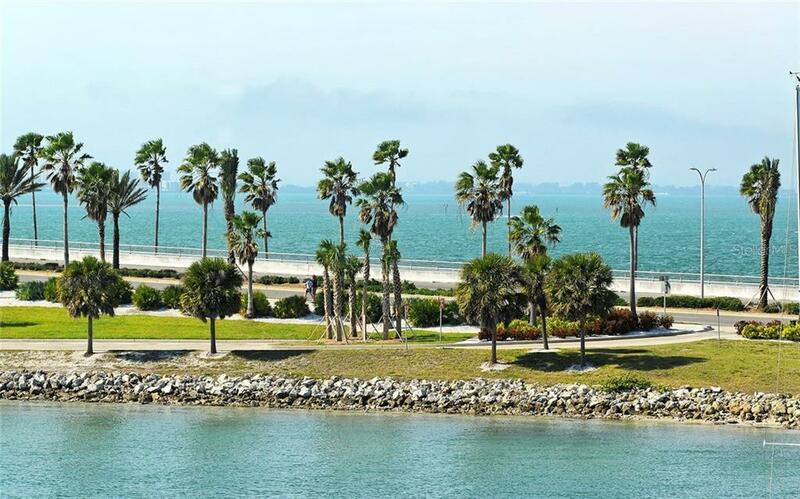 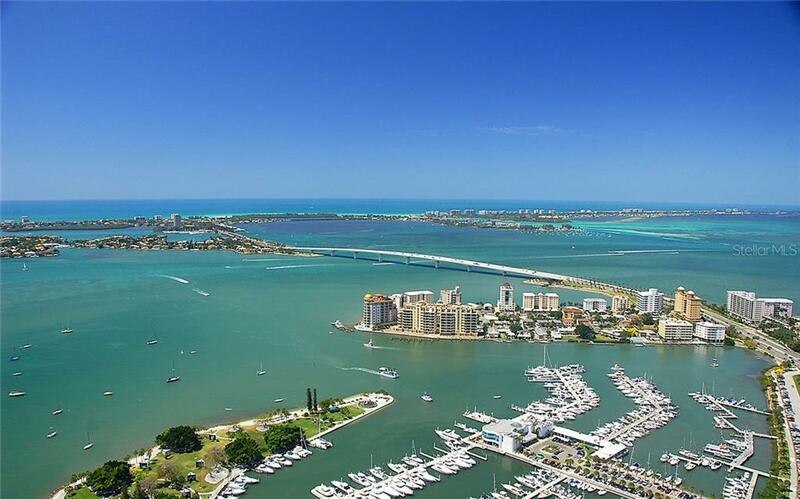 Listing courtesy of Sarasota Bay Real Estate P.A.. 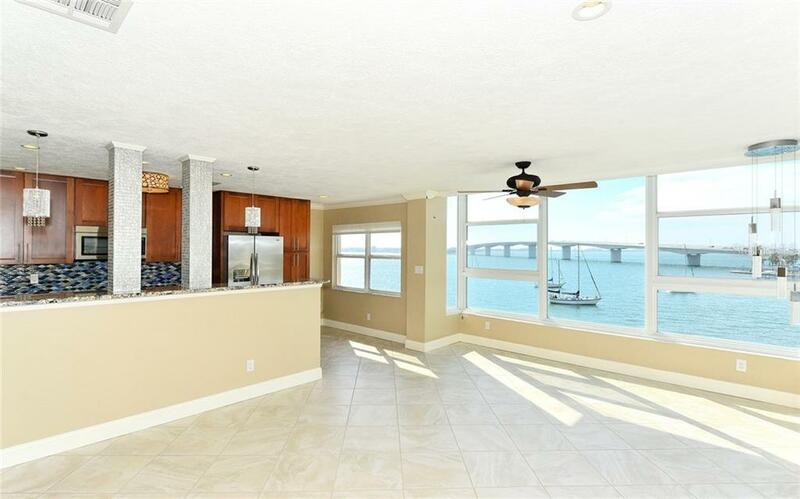 Ask a question about 226 Golden Gate Pt #44, or schedule a tour. 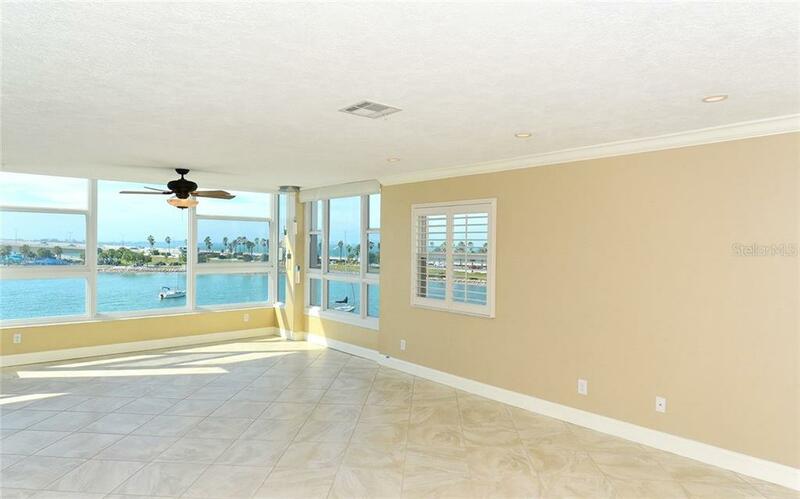 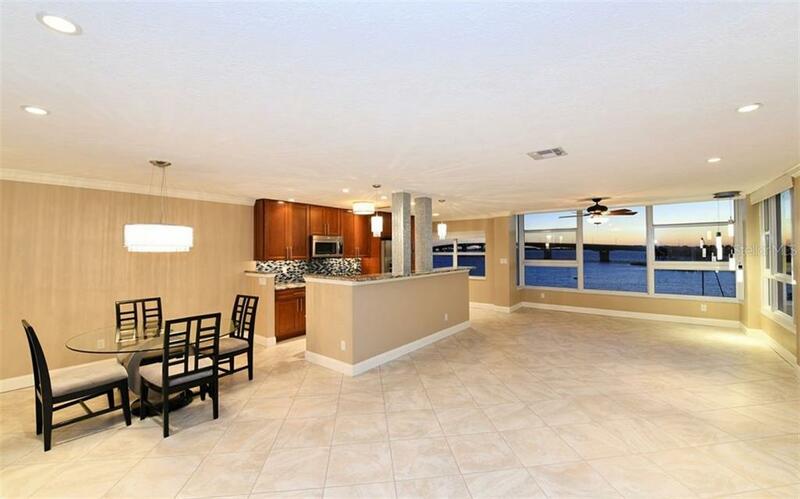 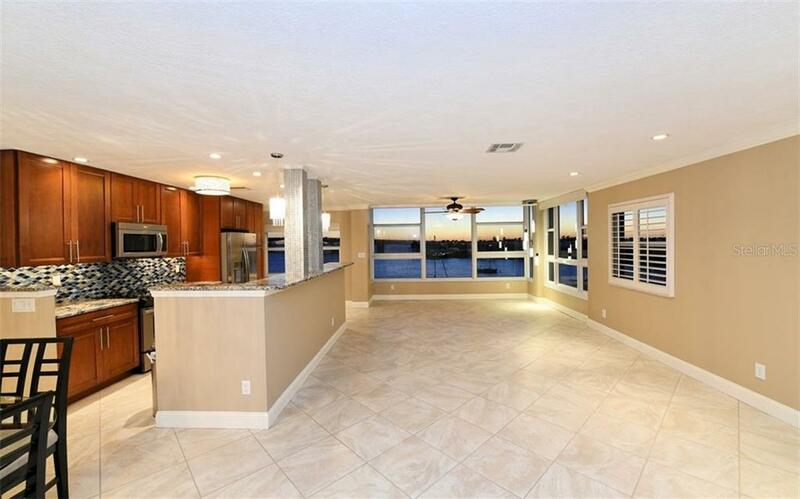 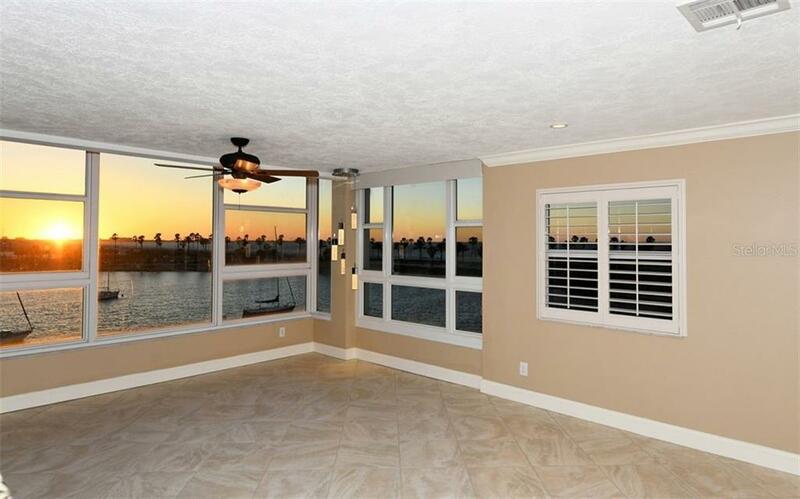 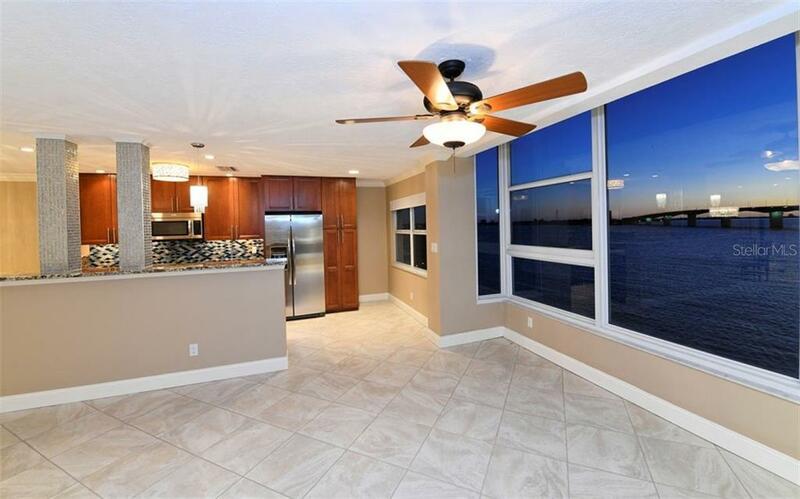 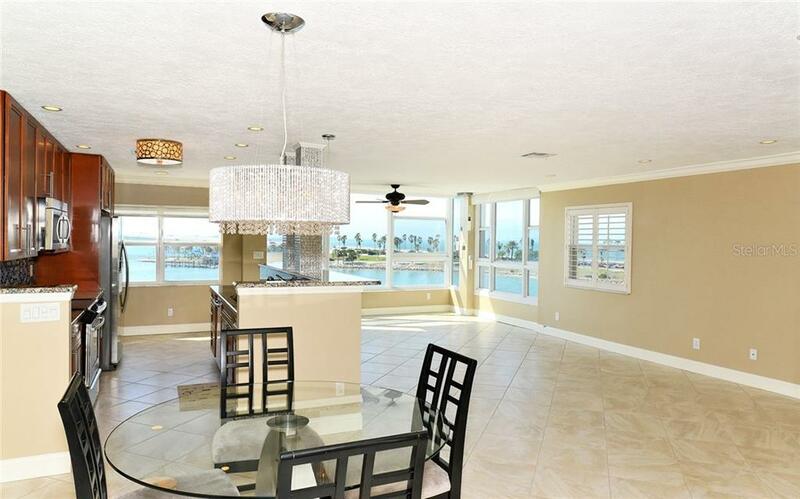 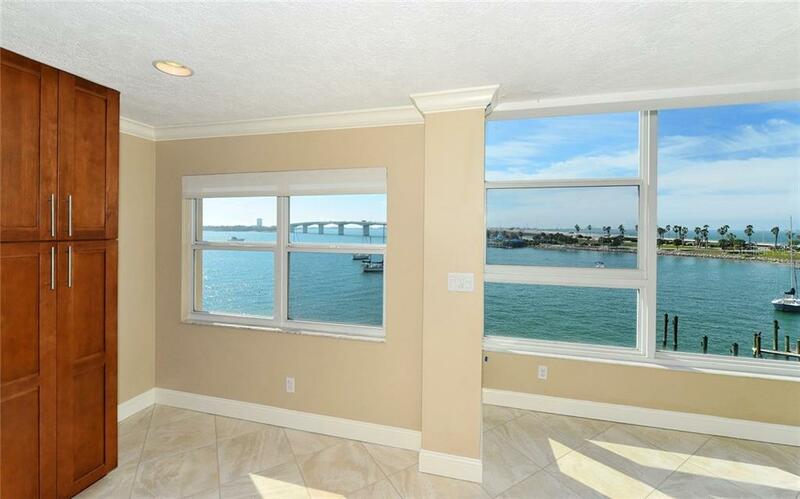 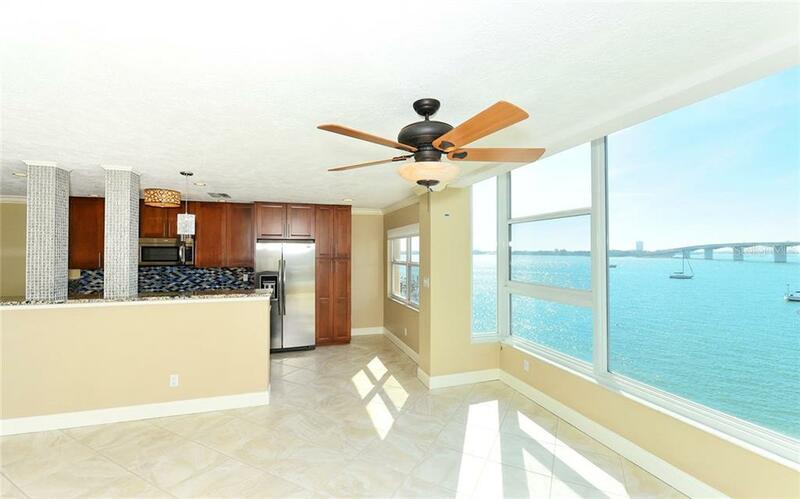 Breathtaking views from the moment you walk into this updated end unit condo located at Harbor House West. 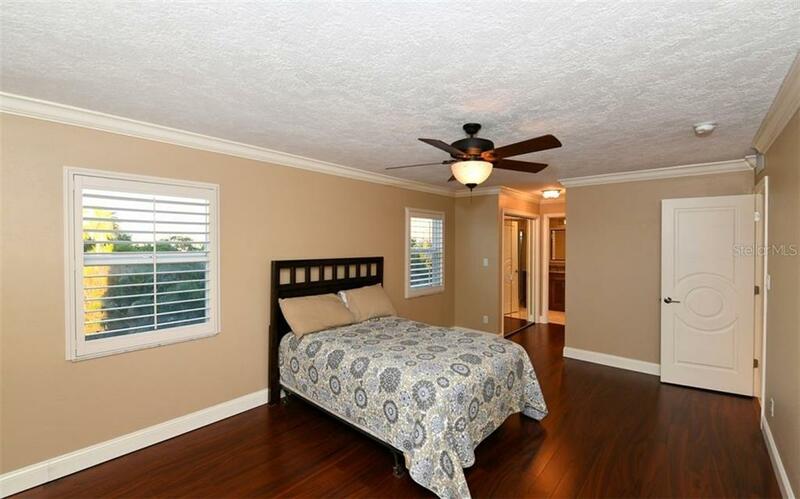 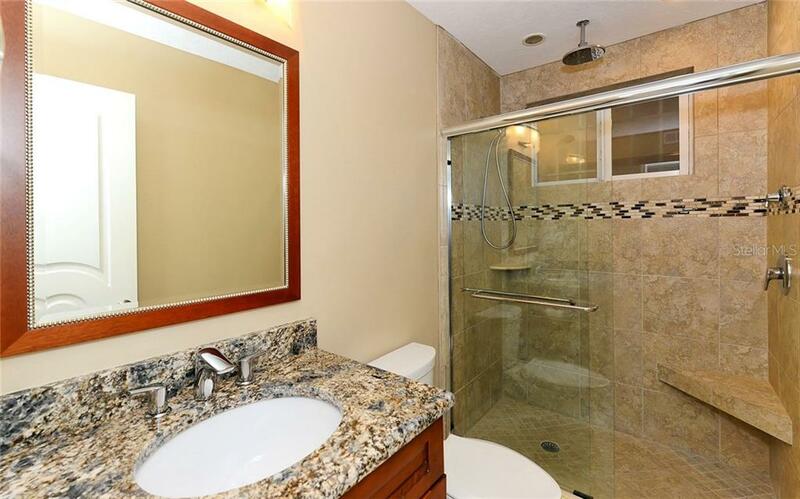 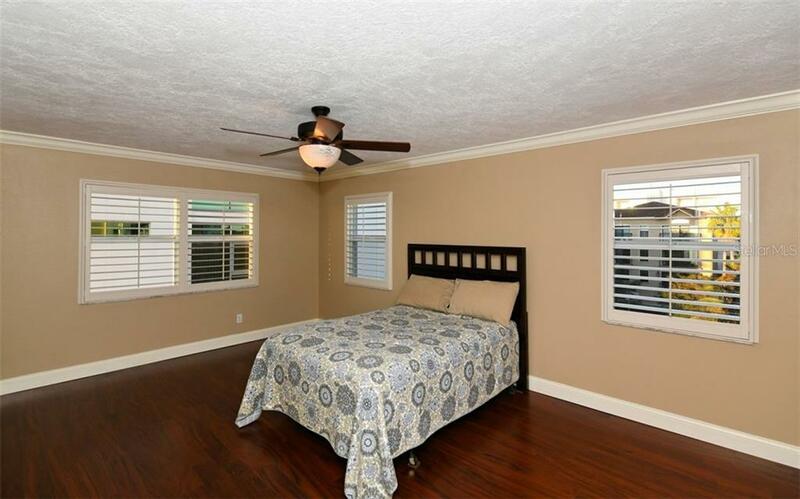 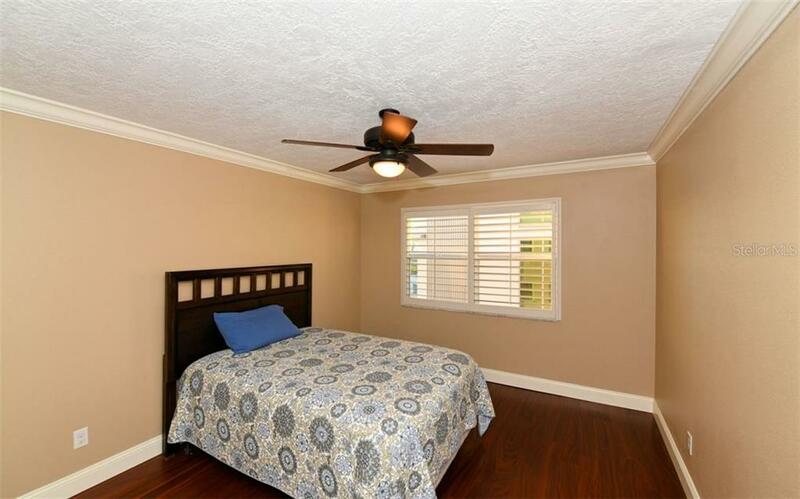 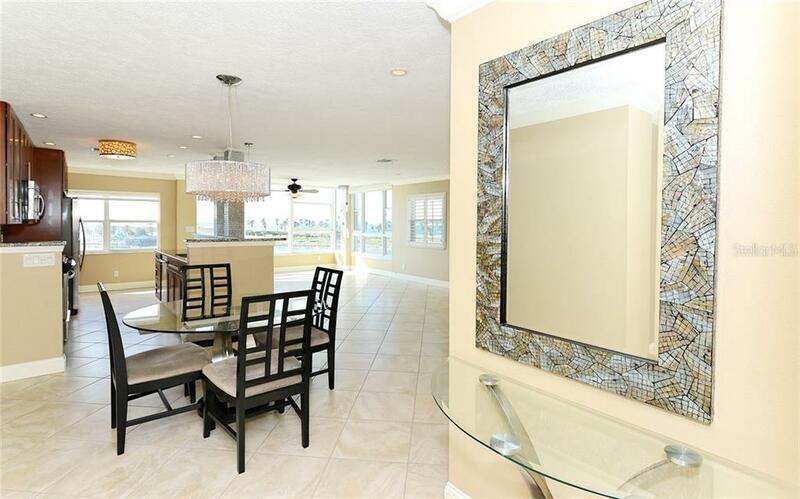 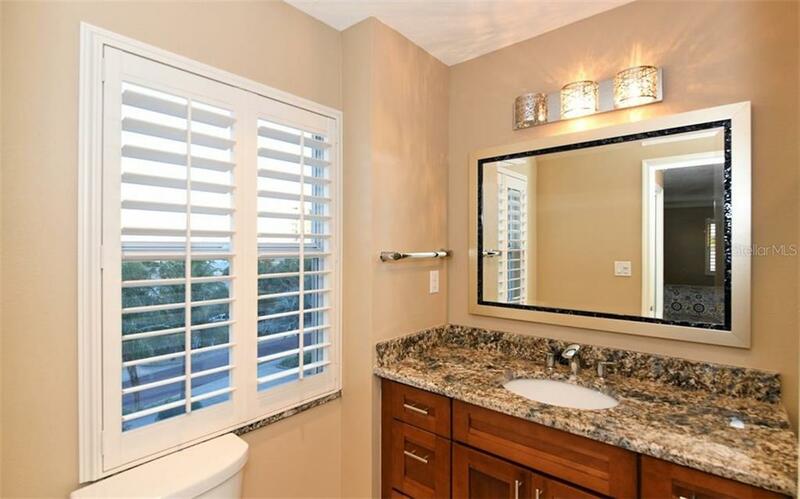 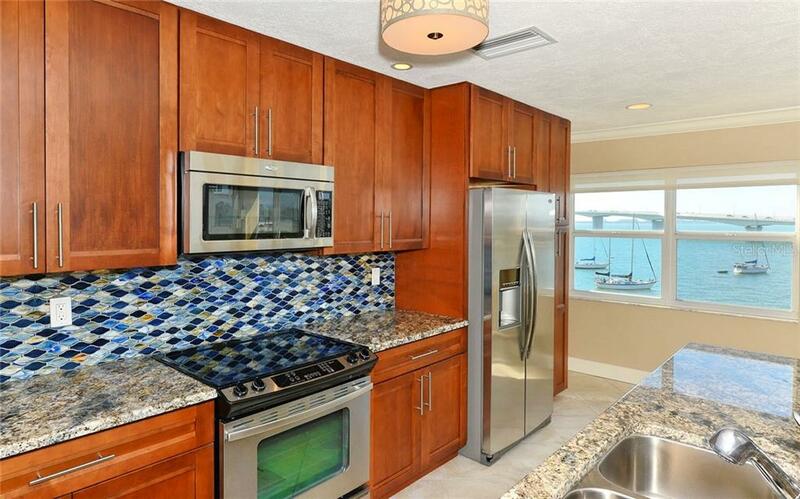 This 2 bedroom, 2 bathroom unit has been completely redone and is move-in ready! 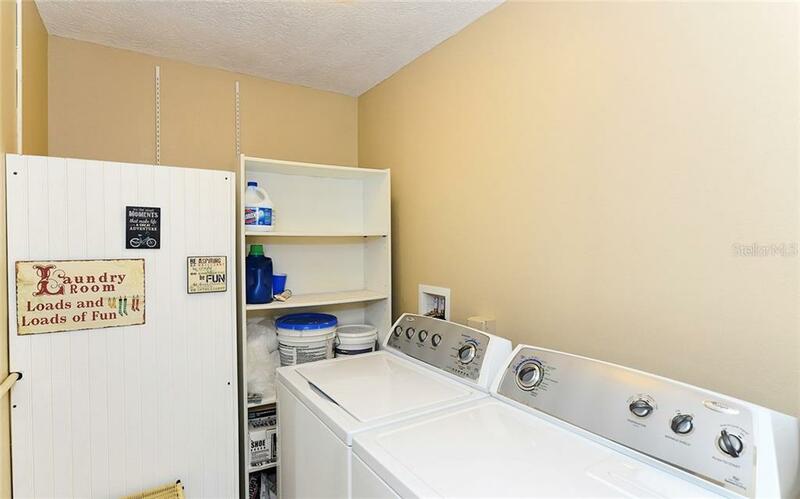 Stainless steel appliances, granite counters i... more.n the kitchen and both bathrooms, solid cabinet doors, soft close Kraftmaid cabinets, tile in all the main areas with beautiful rich wood floors in both bedrooms. 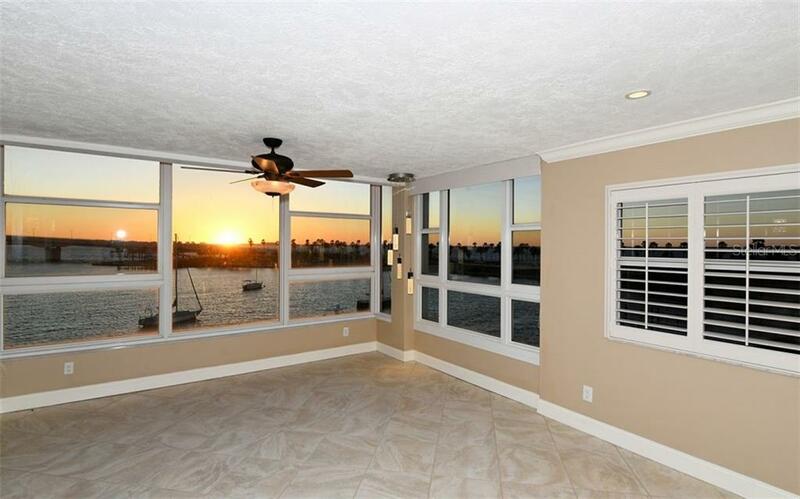 Harbor House West is located on the peninsula of Golden Gate Point, where you would be within walking a mile to downtown dinning and shopping, and of course magnificent sunset views. 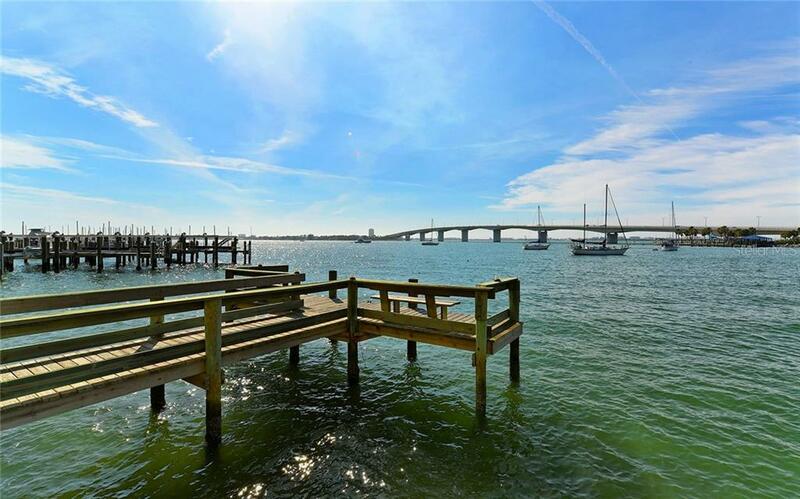 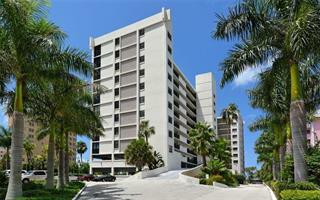 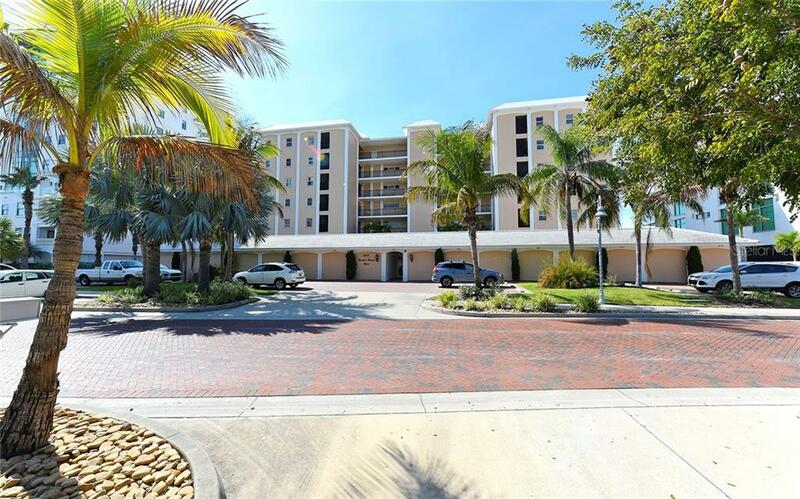 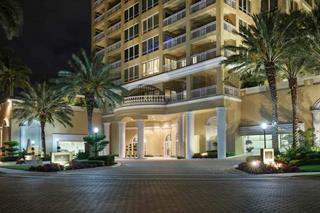 There is also a day dock and fishing pier for the residents, covered parking for owners and ample guest parking too.